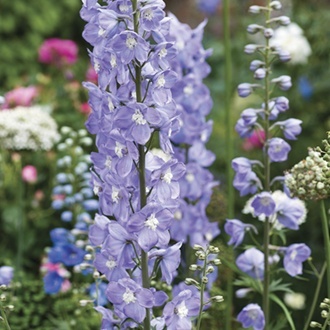 Tall spires of the most intense blue, each with a central white bee, provide form, structure and height to all manner of planting styles. Plant in a sunny spot in well-drained soil. • Fully hardy and perennial. • Flowers June to July. 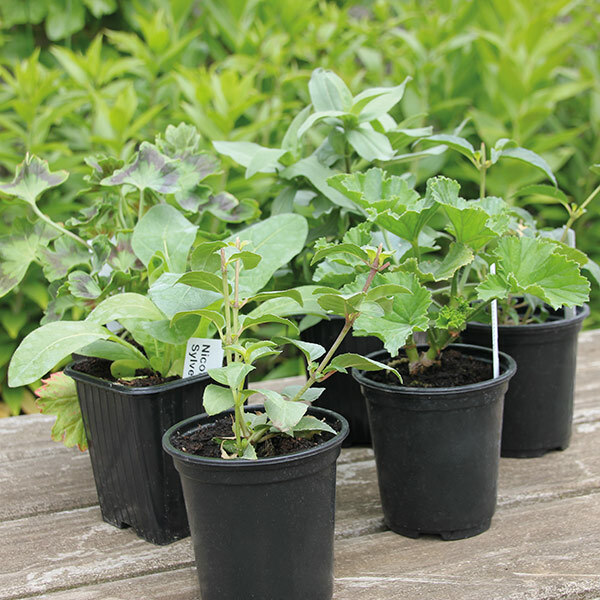 A choice selection of varieties to bring colour and form to all manner of garden settings. Chosen first and foremost for their ability to flower and perform well in English gardens, we’re confident you’ll enjoy choosing and growing some of these glorious gems. Last Order Date: Despatch: From 23rd April 2019.